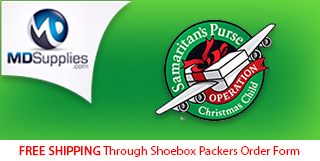 We often post tips for packing Operation Christmas Child shoeboxes and to make it easier for you to find them we've made this index page. 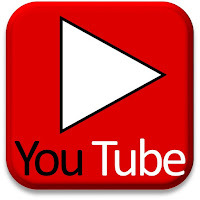 Find all the posts in this category by clicking the link above. 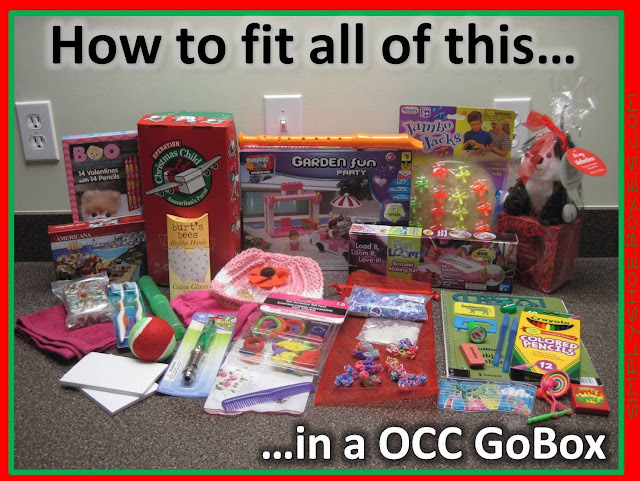 Many people want to fit more into their OCC shoeboxes or they find items that look like they won't fit. 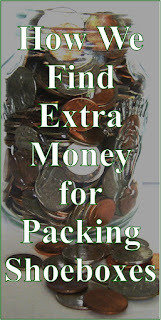 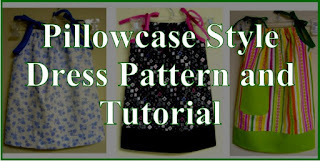 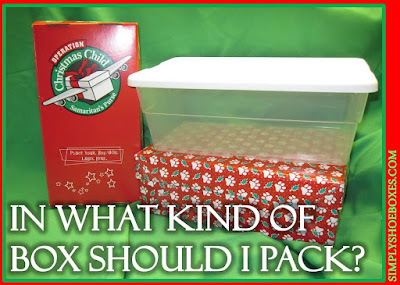 We have learned several tricks over our many years of packing and share them here on Simply Shoeboxes. 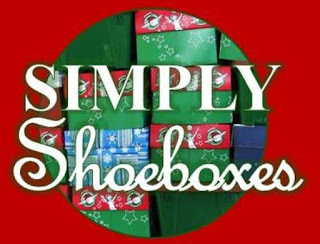 Since beginning to pack shoeboxes in 1993 we have learned a lot from trial and error and from the online shoebox packing community. 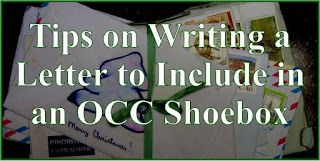 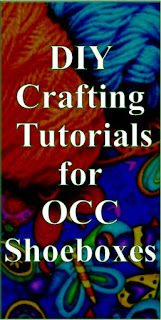 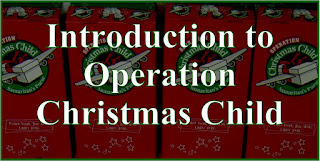 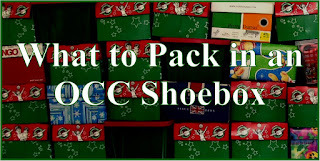 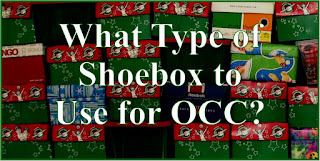 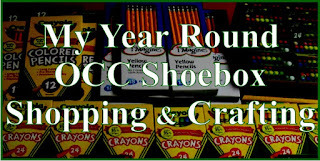 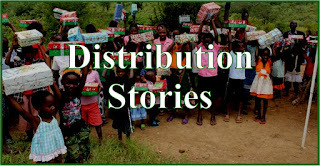 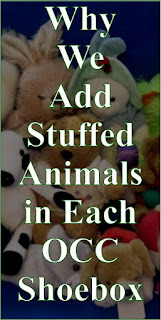 These posts share that OCC shoebox packing knowledge. 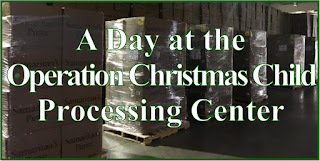 Because we shop year round we need a way to keep our stockpile organized. 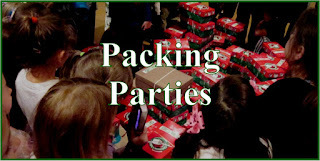 We have changed several times over the years and have shared as we've made the journey.